Sleight of Fantasy is Now Live! 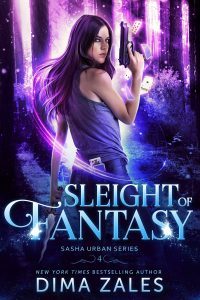 Sleight of Fantasy, Book 4 of the Sasha Urban Series, is now LIVE! 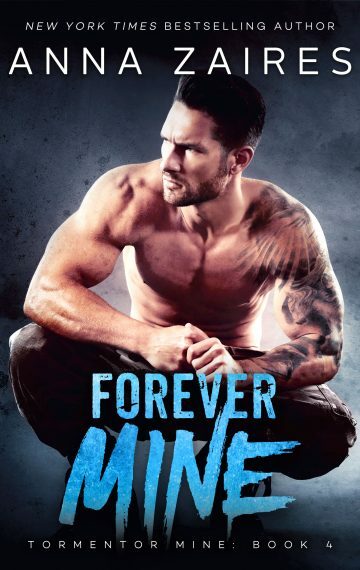 You all have been patiently waiting for the follow-up to Reluctant Psychic, and I’m so excited to finally share this heart-pounding, unputdownable continuation of Sasha’s adventures. « Das Mädchen, das sieht, ist jetzt erhältlich! !